This week, we celebrate YOU. The Local Warrior. The Local Hero. The Local Small Business Owner. Every day you wake up early, you work hard, to help others in your community through your wonderful products and services, to put bread on the table for your family. You sacrifice your choices for the success and happiness of your customers. YOU make America great, every single day. 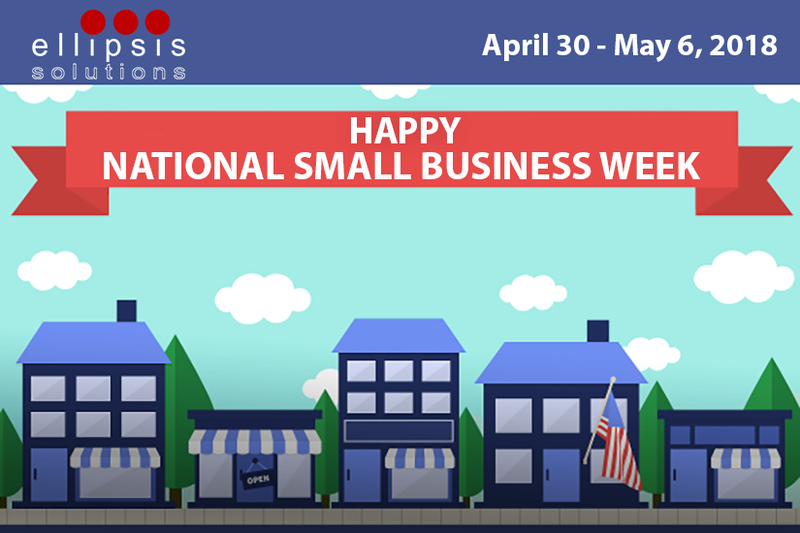 To help support the Local Small Business Community, we are happy to give away $100 on all our 5-mile Campaigns. Check them out here - 5-mile Campaigns.